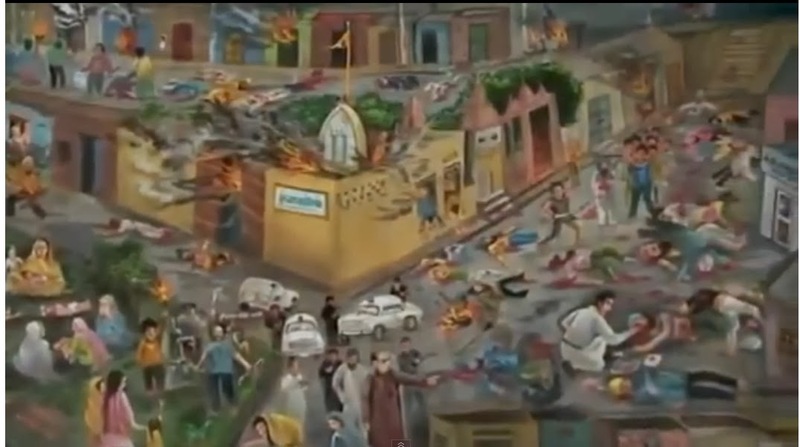 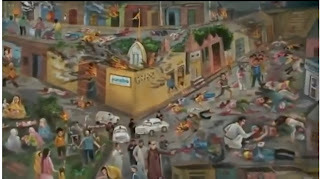 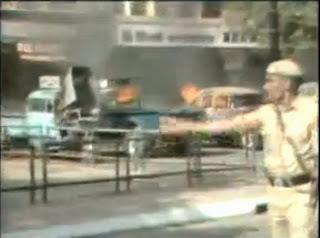 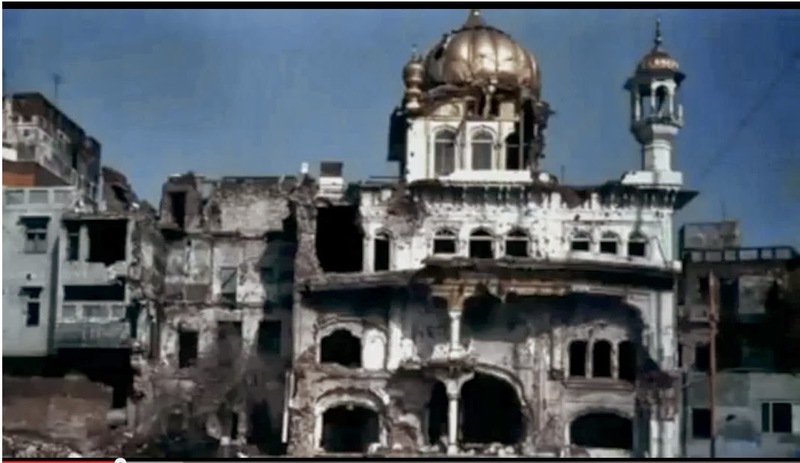 Here are some more snapshots taken from videos especially reporting by Western journalists- Both genocide and Golden Temple attack photos. 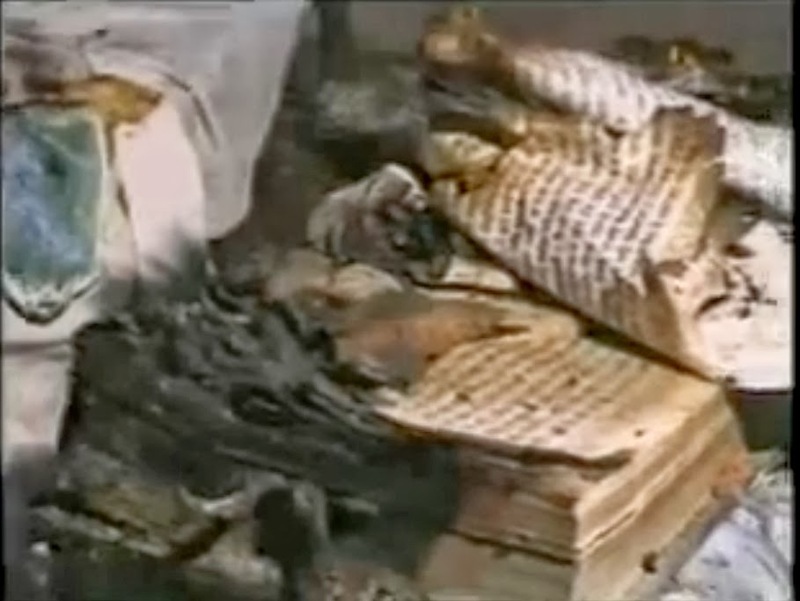 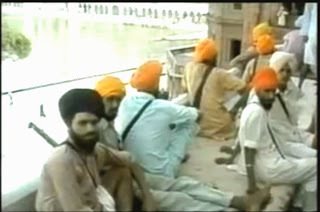 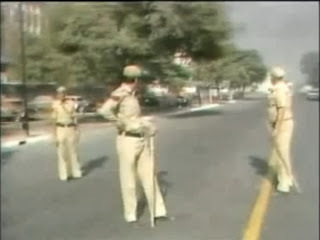 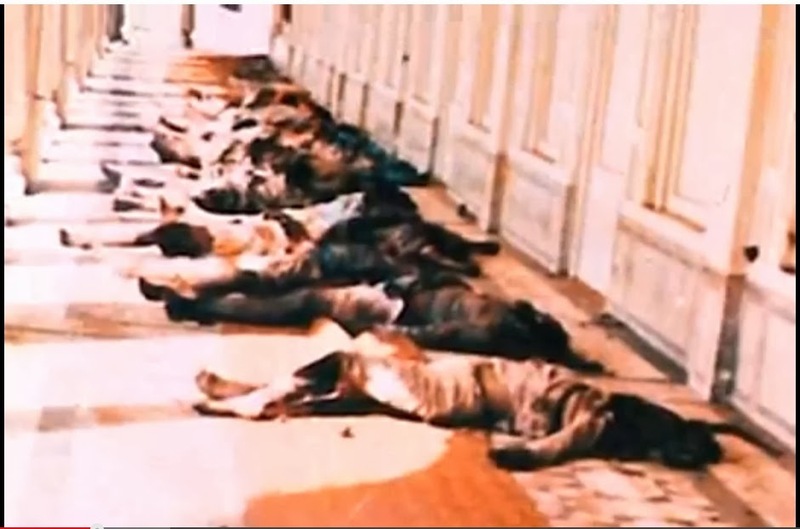 Dead bodies of the Sikhs lined up in the parikarma. 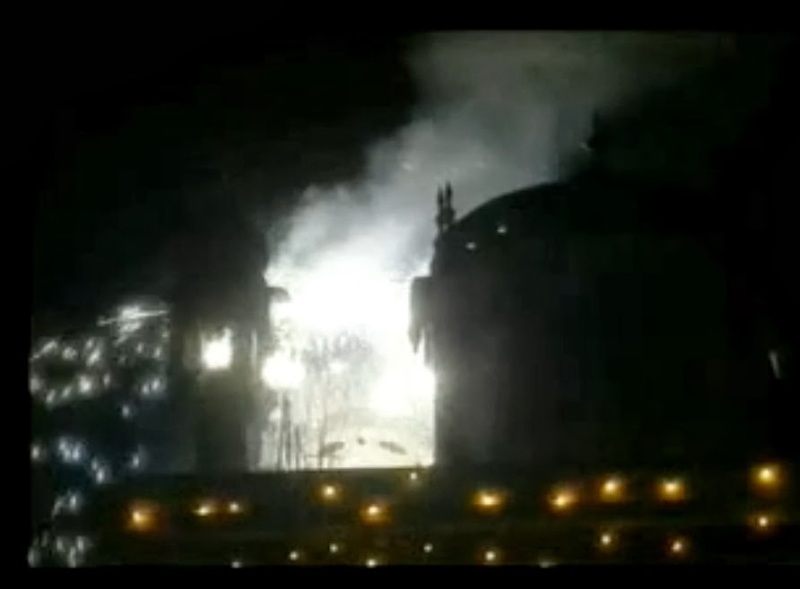 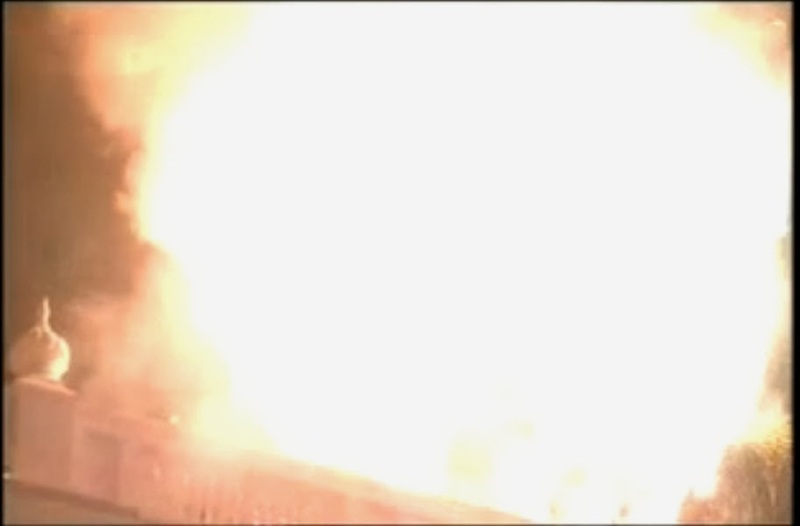 It is strange most of the bodies are half burnt. The Congress Govt Killed Sikhs. 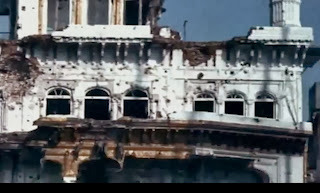 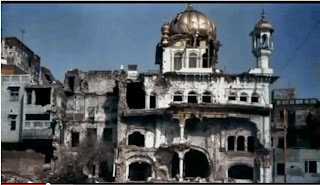 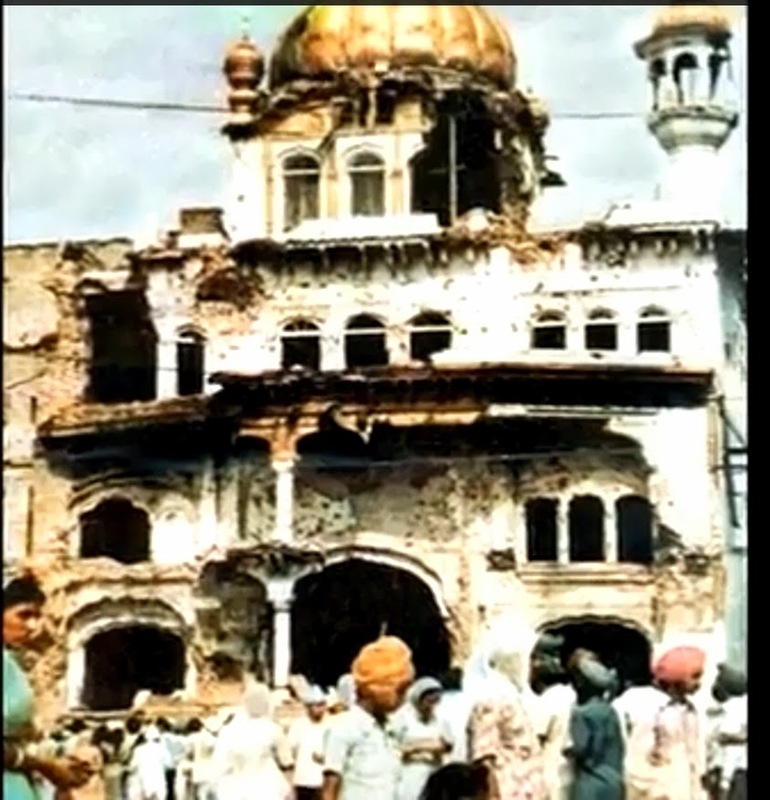 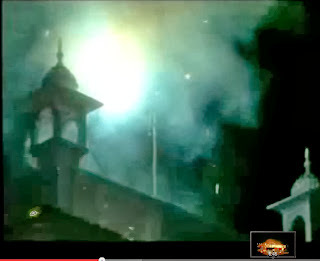 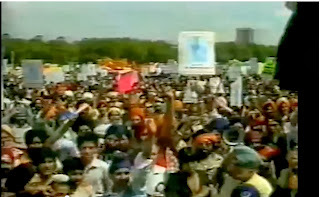 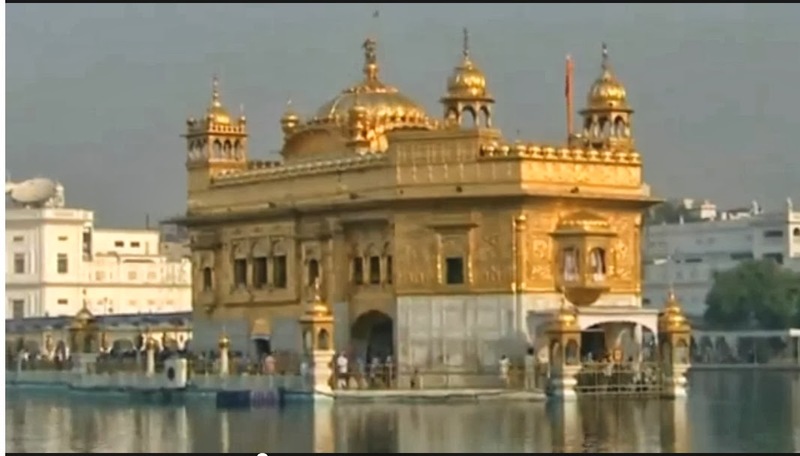 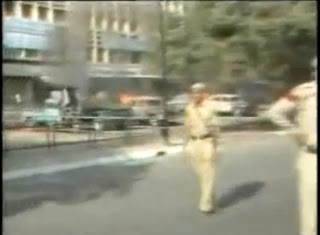 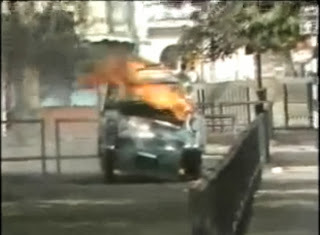 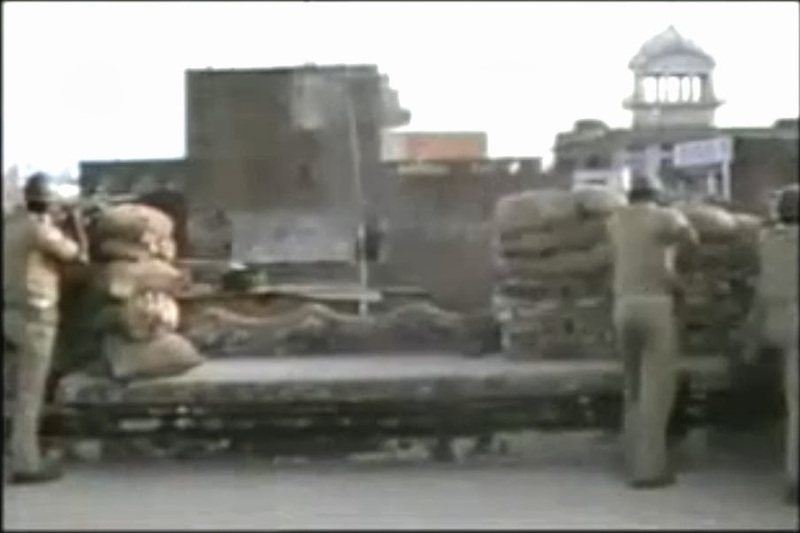 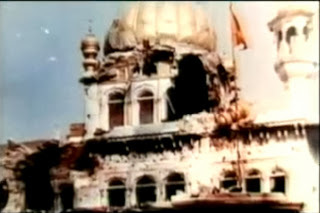 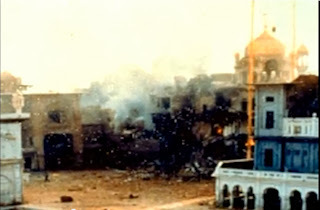 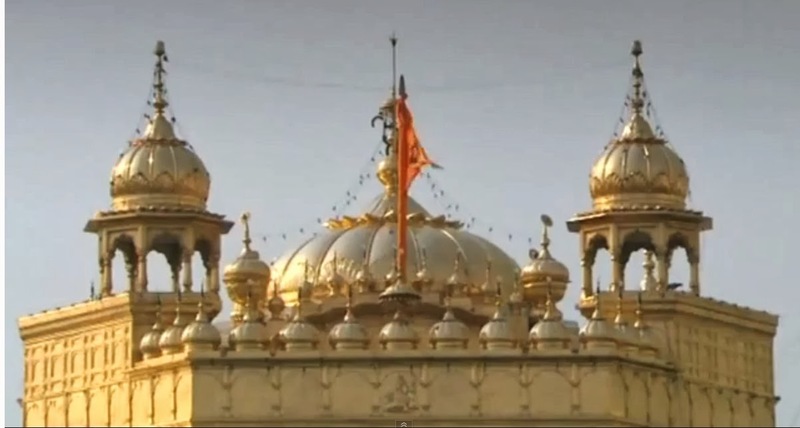 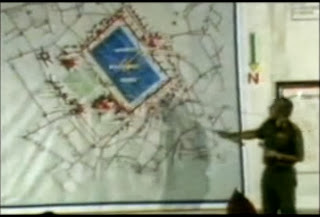 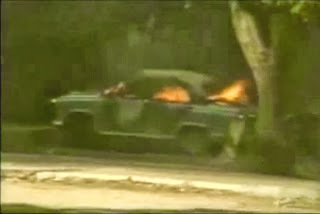 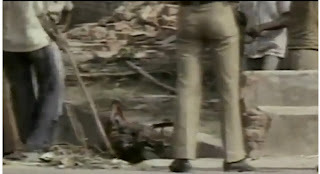 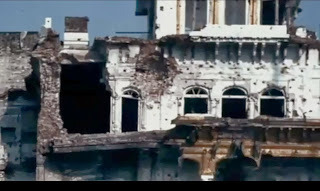 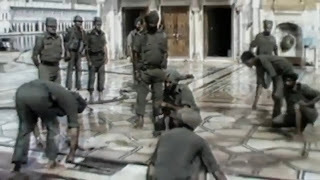 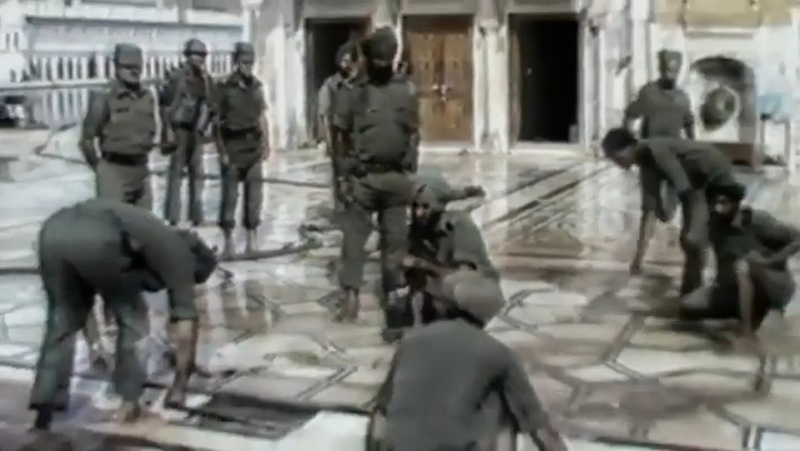 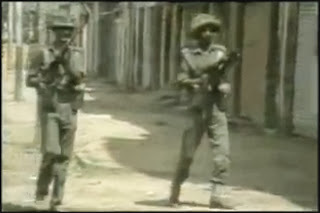 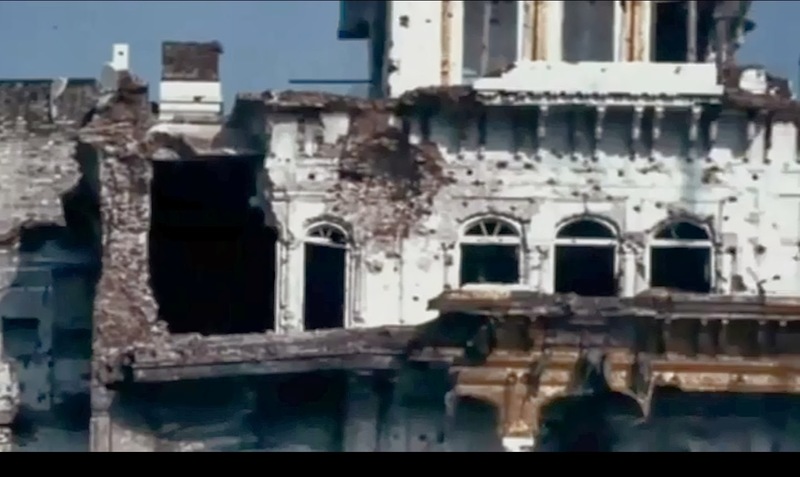 Army's main target was Akal Takhat which the Sikhs believe is an Immortal Throne. 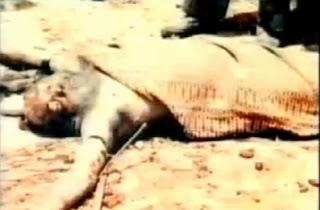 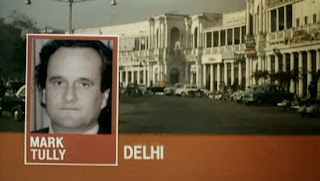 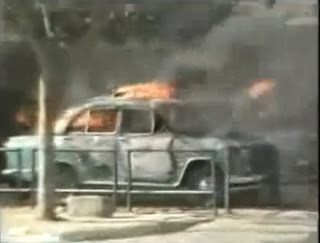 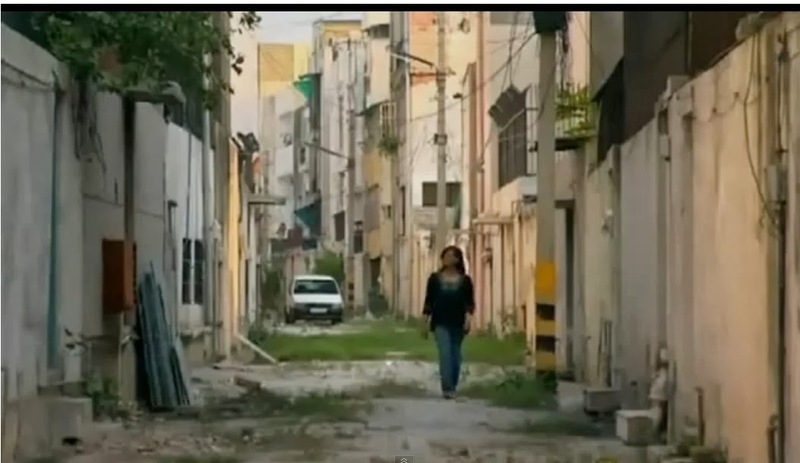 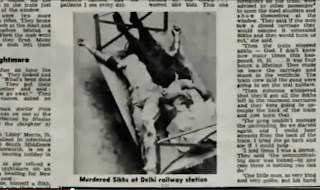 Indira punished for her crime. 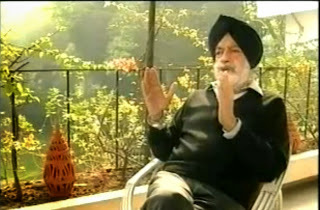 It is a lesson for the coming politicians that for the sake of votes you can't play with the emotions of people. 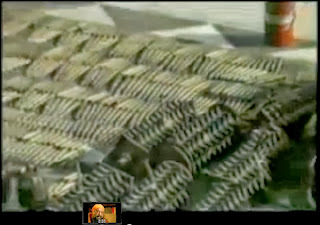 Ammunition captured by Indian army. "We always treated Indira Gandhi like our mother. 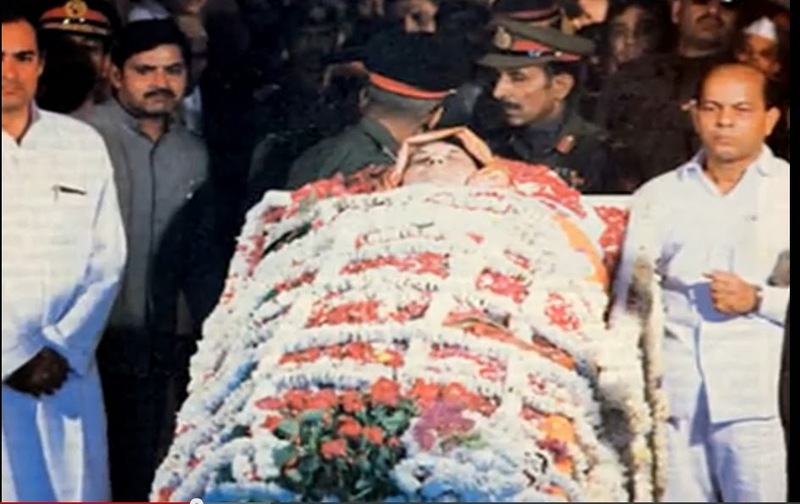 She was mother of all Indians. 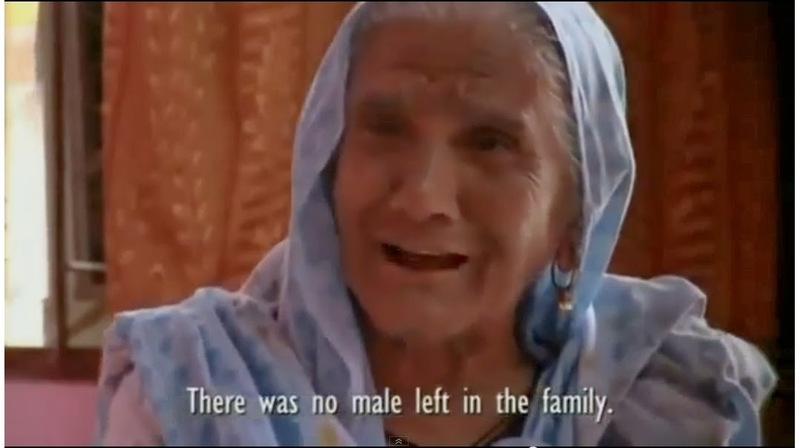 But they came. 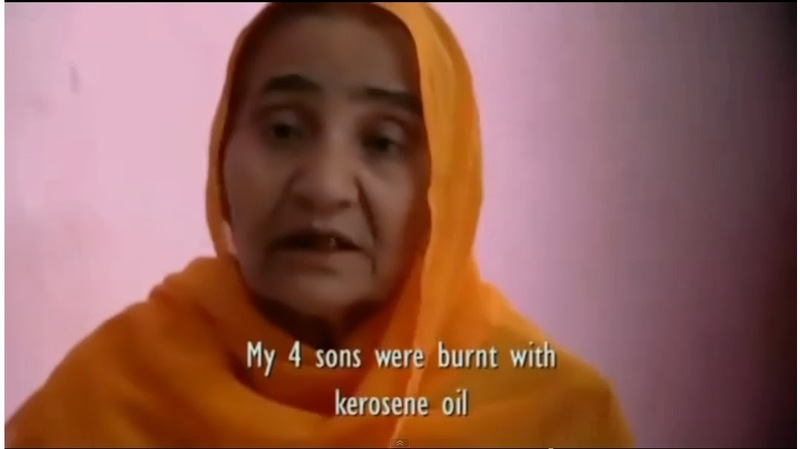 pulled my husband from his hair and threw him down started hitting him with iron rods. 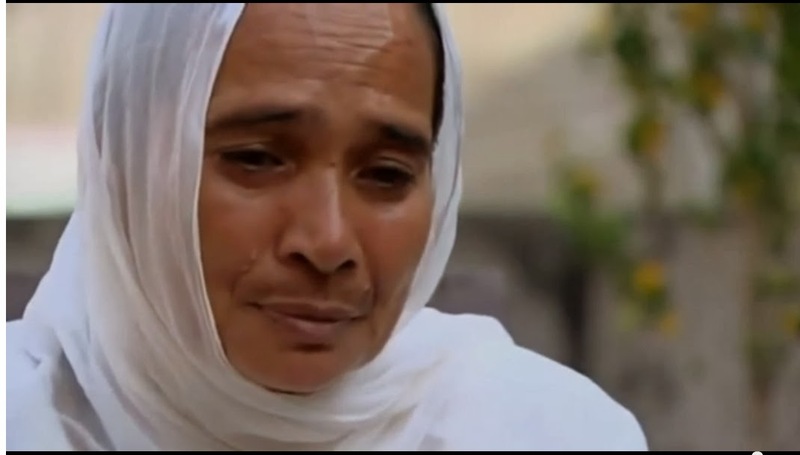 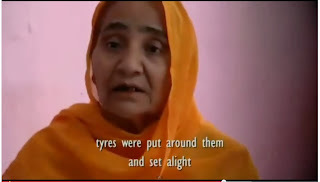 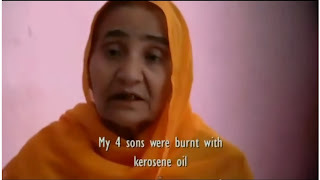 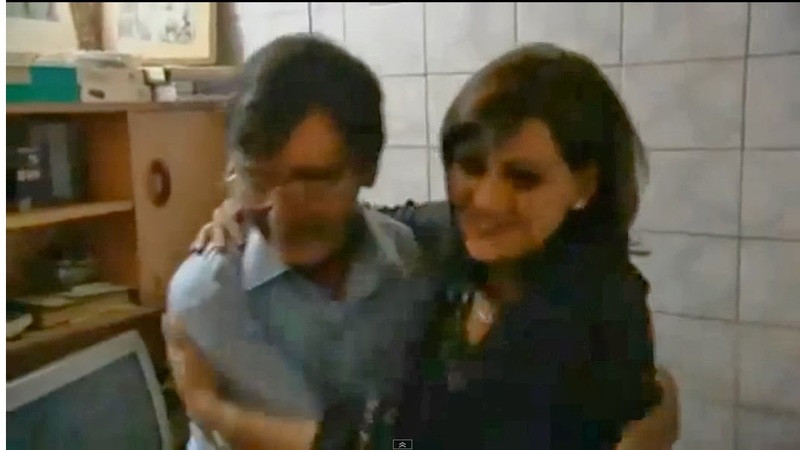 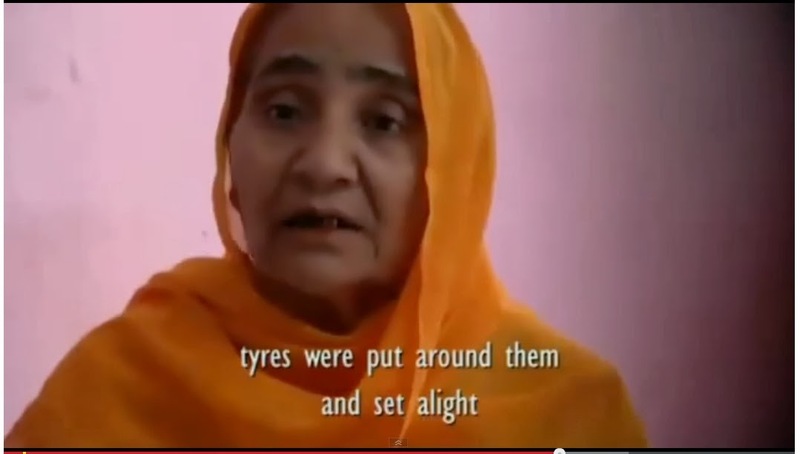 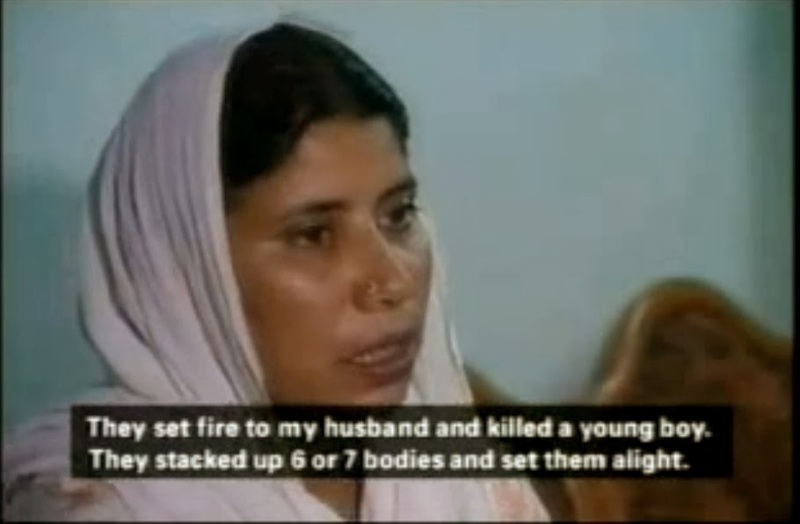 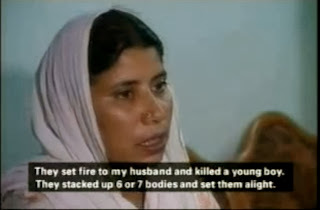 I cried but they would not listen" victim of the massacre her husband and sons were killed before her eyes. 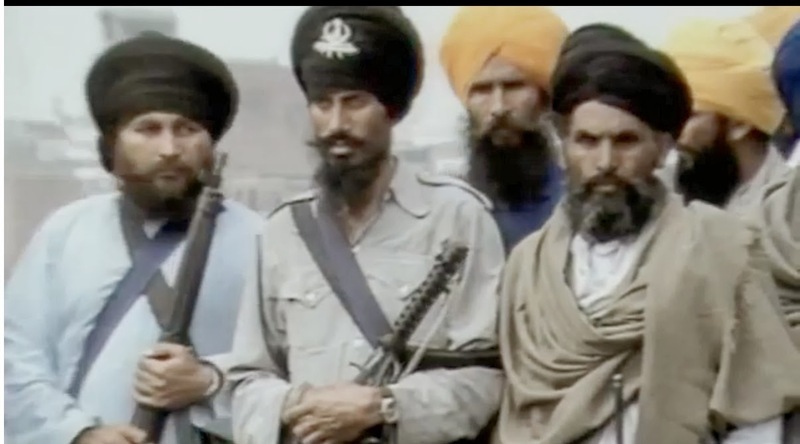 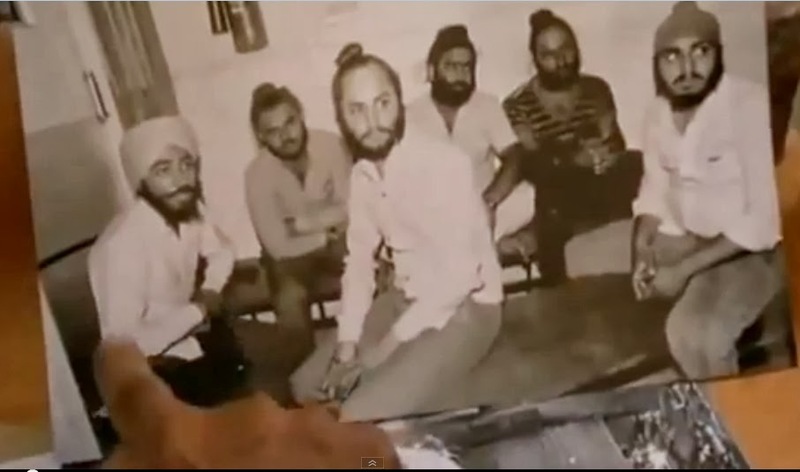 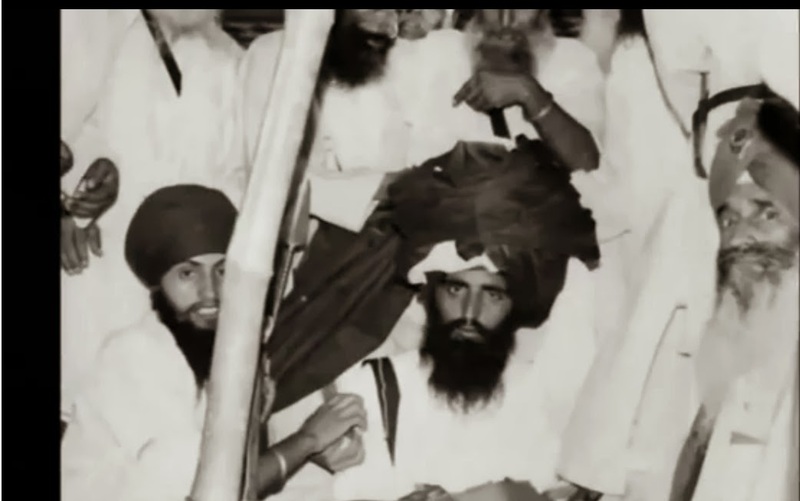 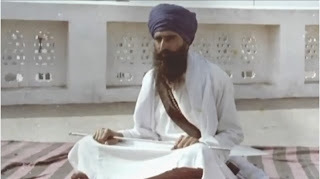 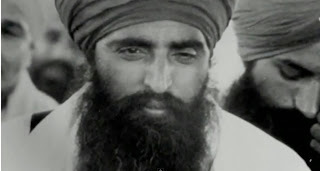 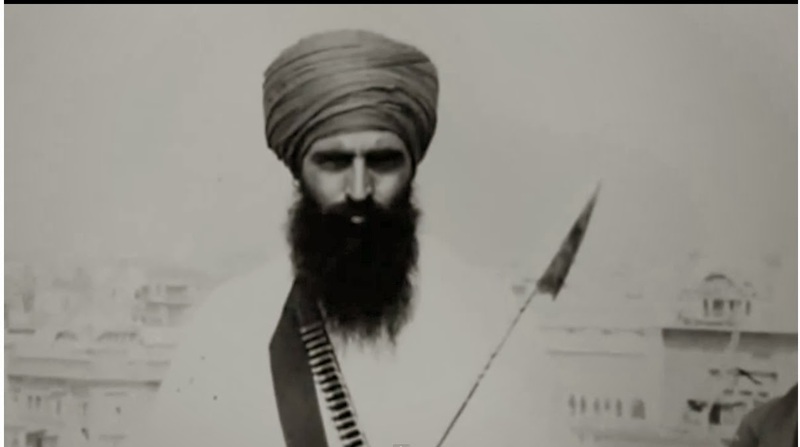 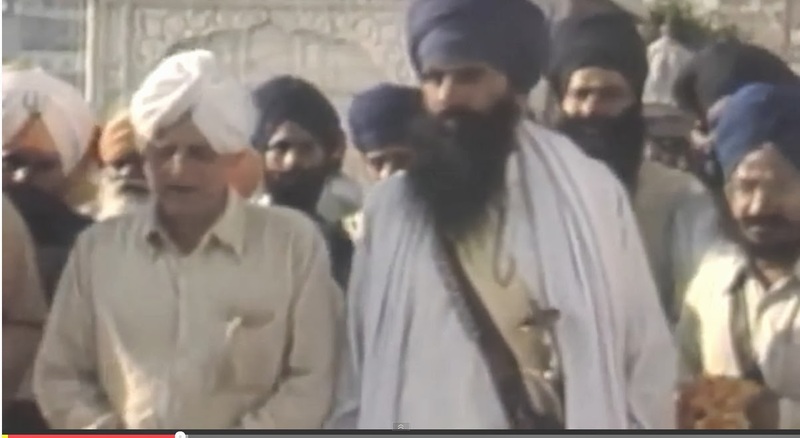 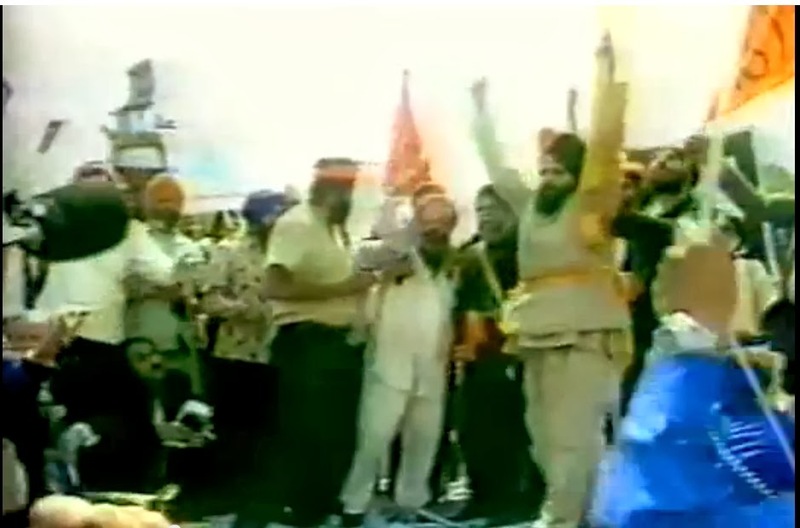 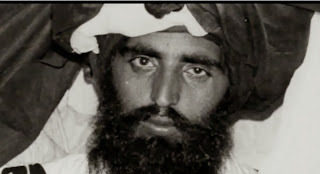 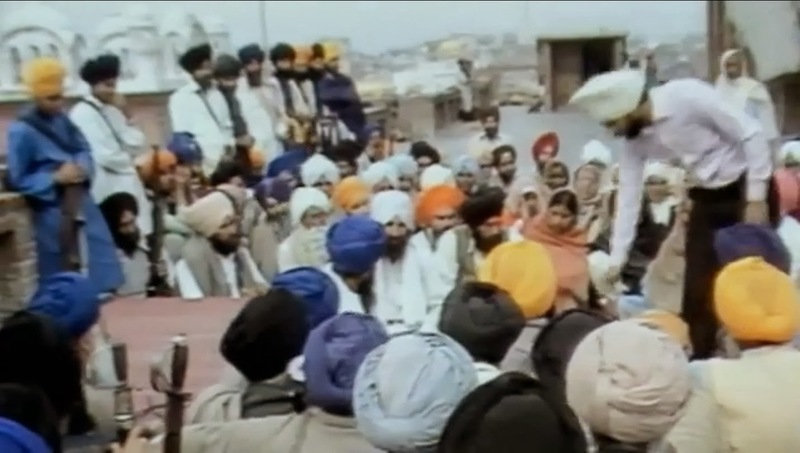 Sant Jarnail Singh Bhinderanwale was very different right from his early days. 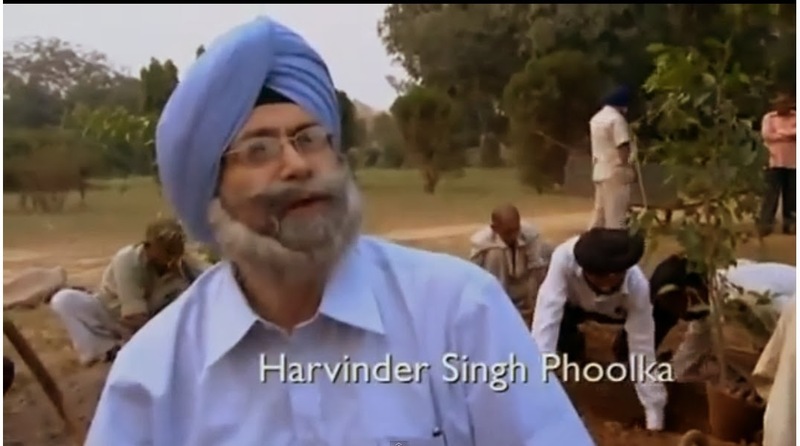 He was more dedicated Sikh student. 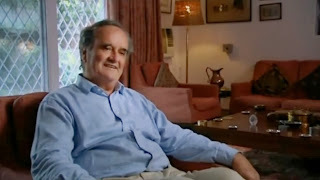 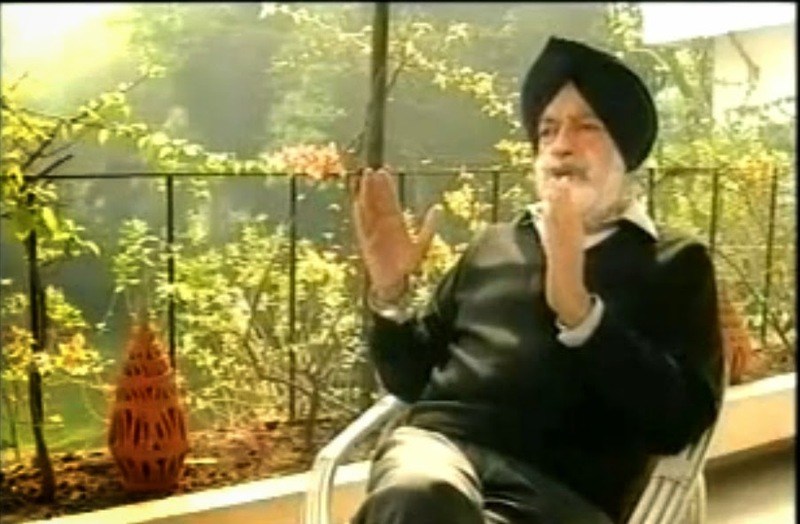 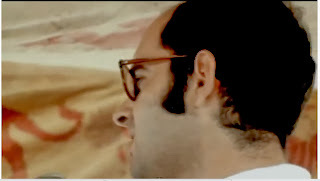 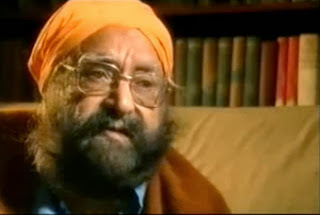 "Sanjay Gandhi -Indira was sour withe the Akali Dal for their opposition to Emergency and thus she conspired to break the Akali Dal by dividing it. 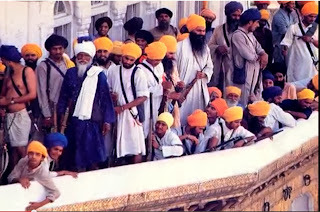 For this 20 Sikh names were proposed to Sanjay Gandhi for the secret support. 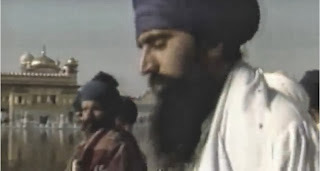 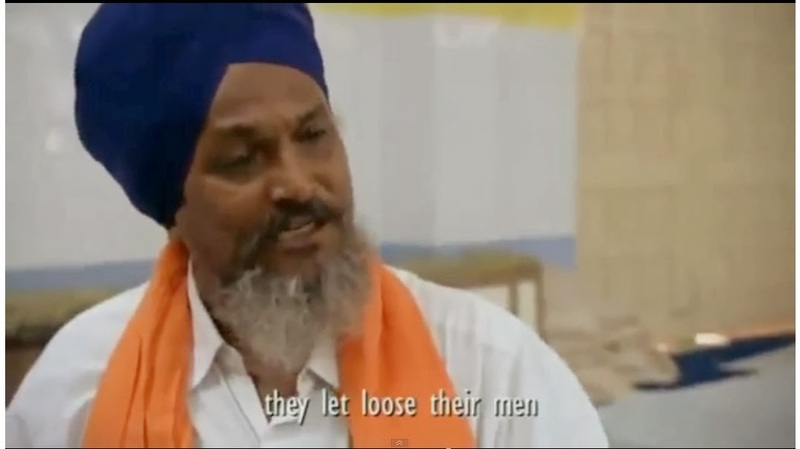 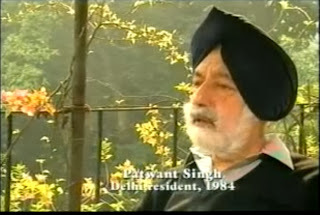 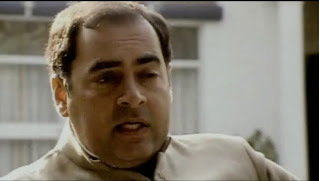 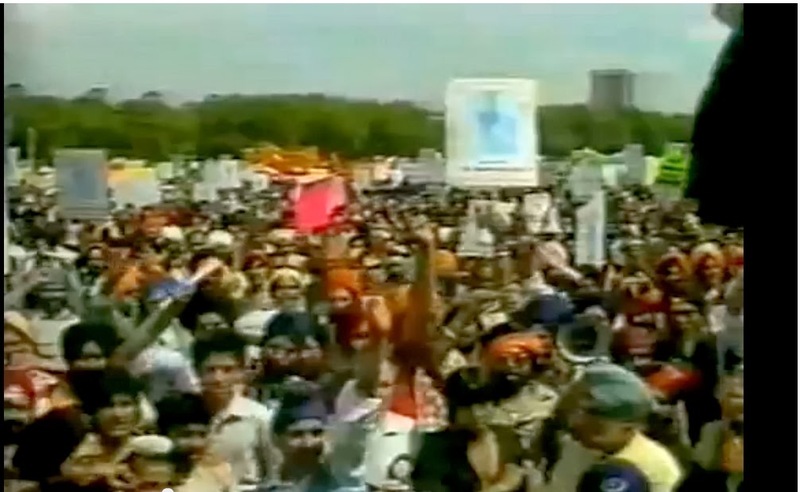 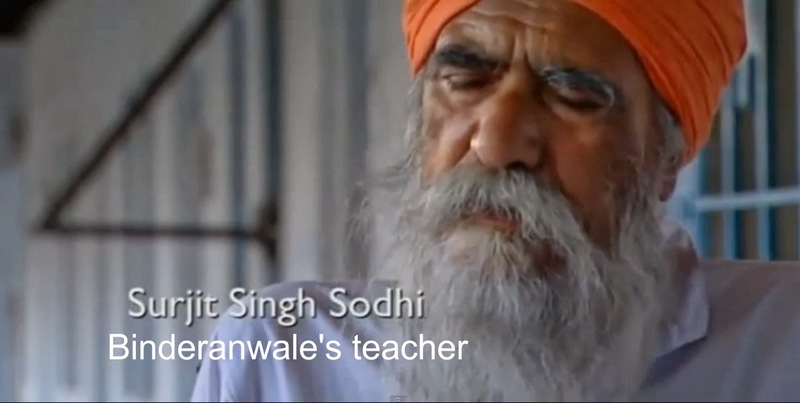 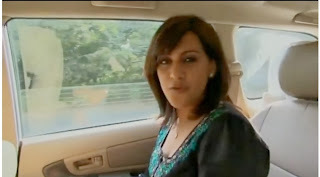 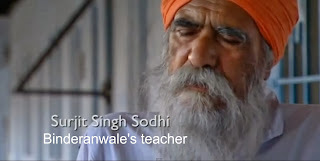 Ultimately the choice fell on Bhinderanwale," claims the Sonia Deol documentary. Giani Puran Singh, "Sant Jarnail Singh Bhinderanwale was least concerned that hundreds of people are dying outside due to his approach. He was busy filling magazines of bullets. 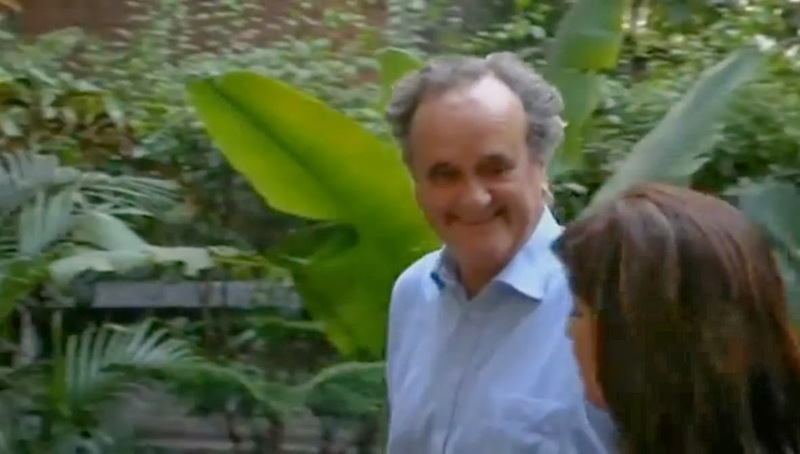 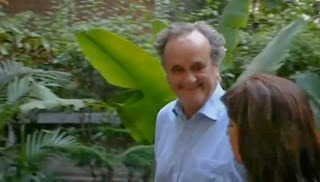 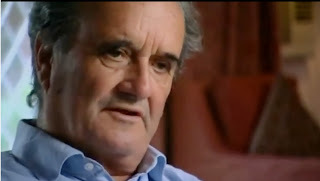 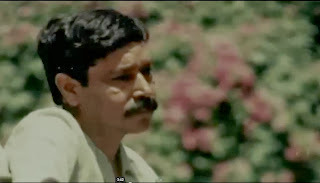 At his last hours he seemed happy." When asked whether he regretted what he did, he said, He was ordered to do it and has no regret. He was further asked why he choose the gurpurab day. 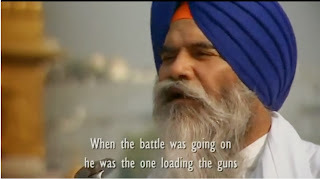 He again said a there were orders and that the army made announcement on loud speakers for the pilgrims to come out.When asked why he didn't prefer to lay seize instead of hasty attack the general said if he had given time the Sikh masses would have assembled and seized the army. 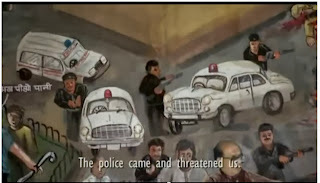 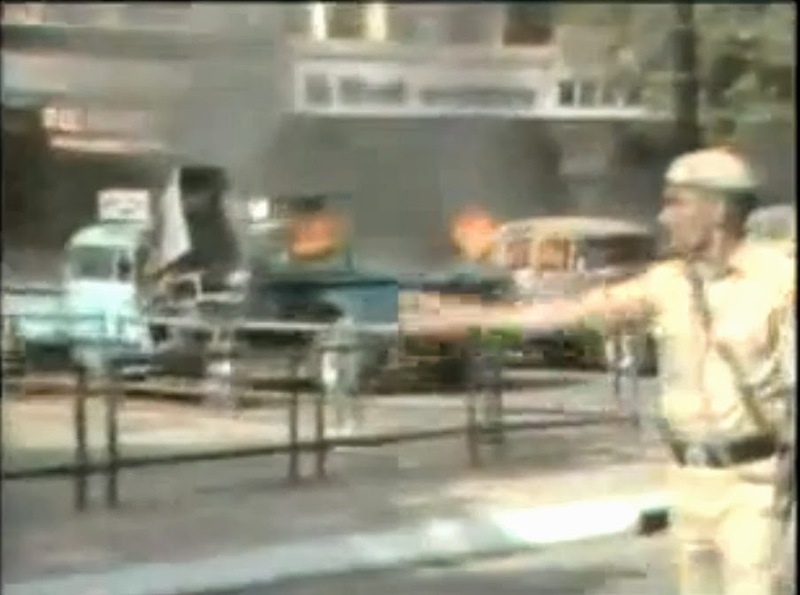 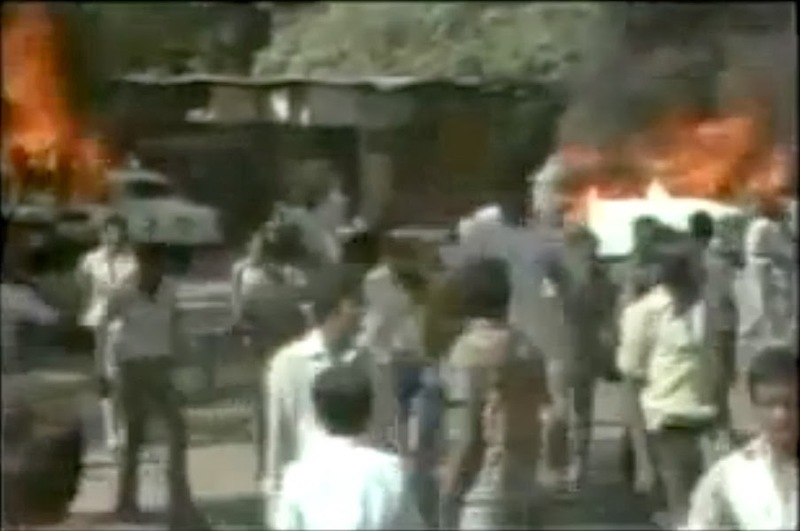 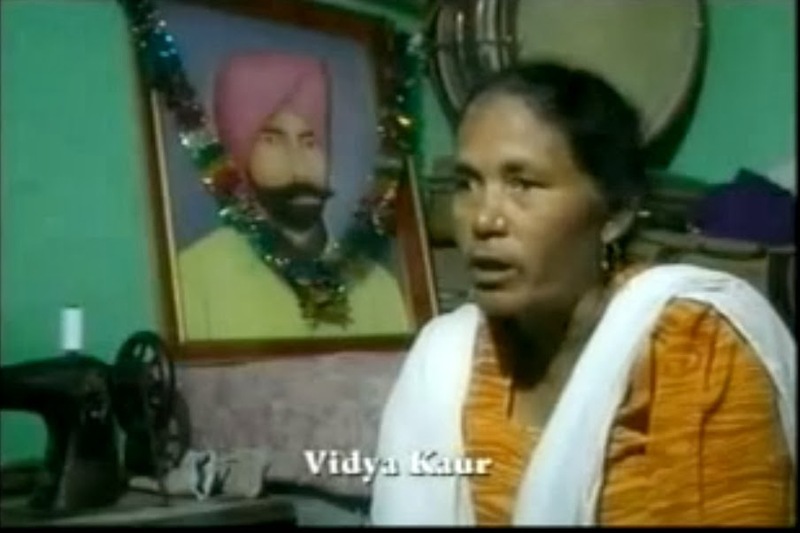 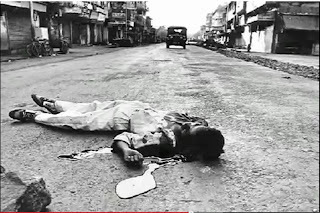 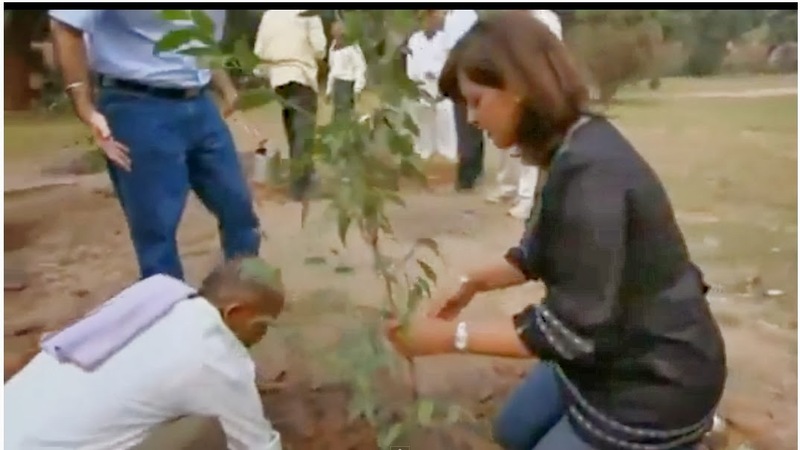 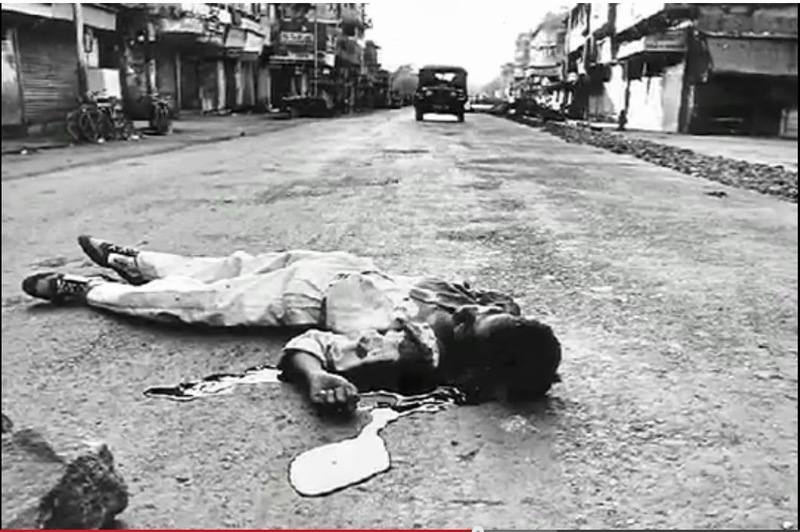 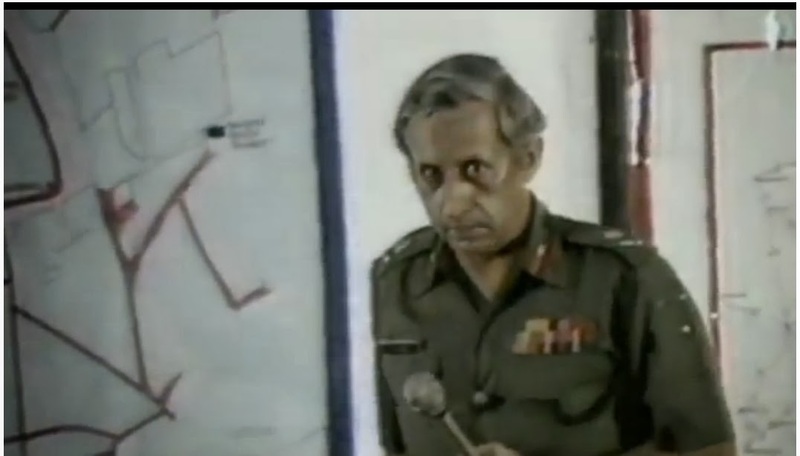 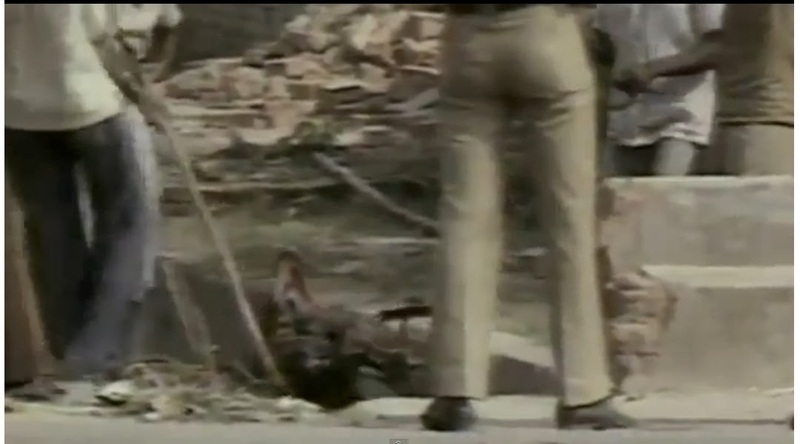 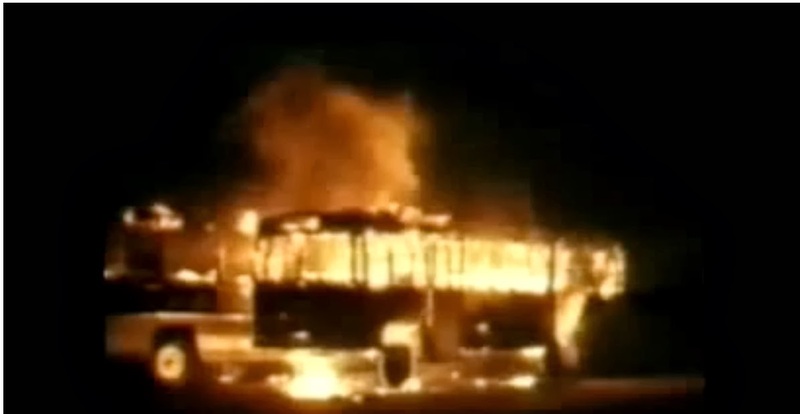 "My husband was killed before my eyes when we reached Delhi station on Nov.1, 1984. 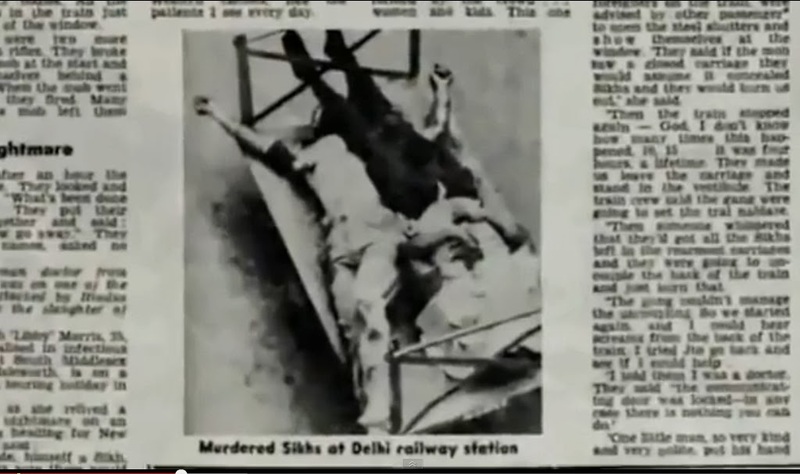 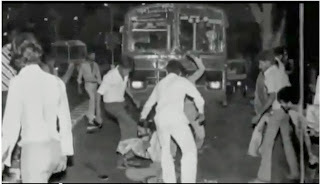 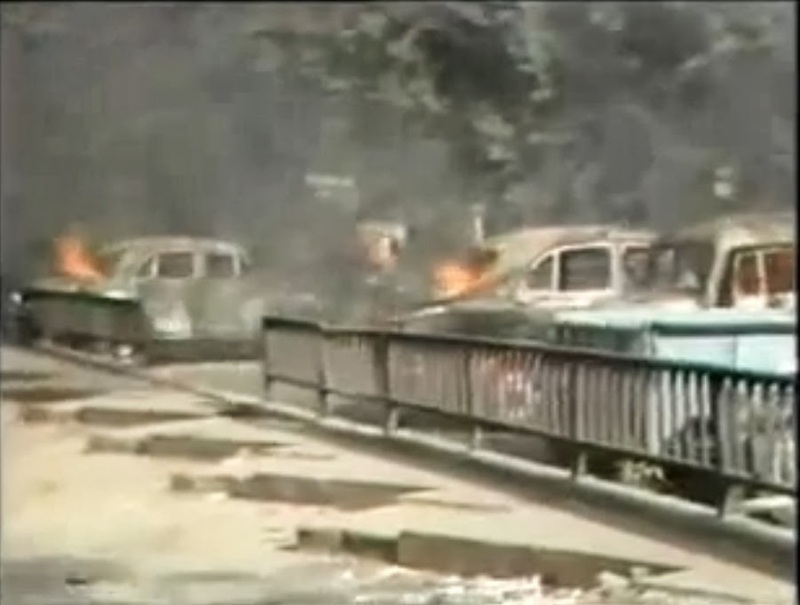 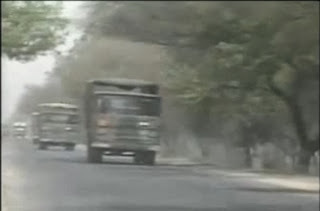 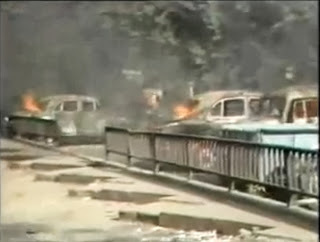 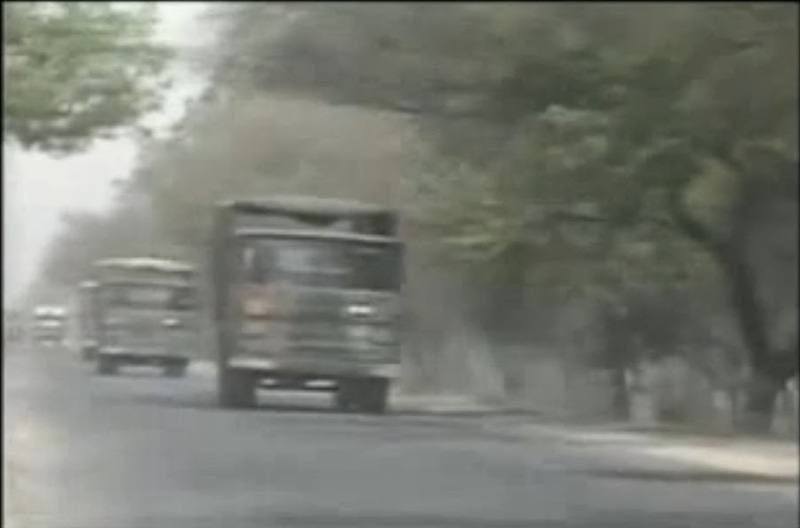 We were happily heading towards Bombay"
These Sikhs boys were under attack by the mob. 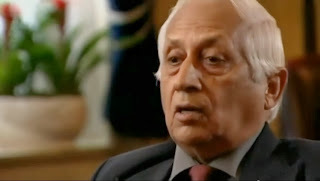 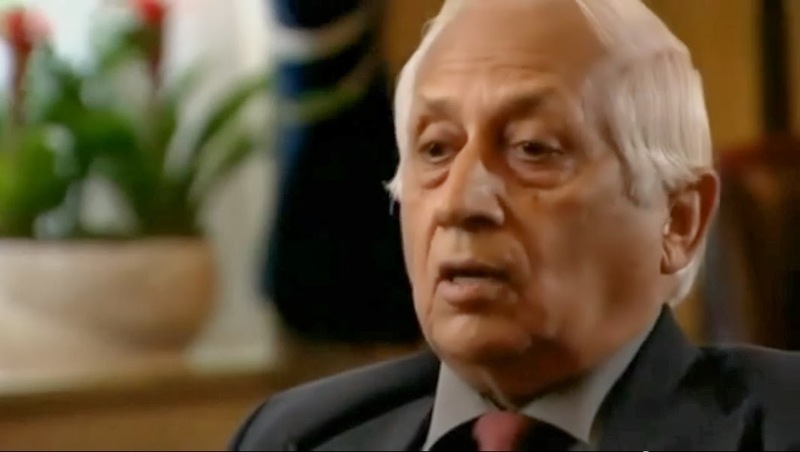 "We had assembled in our Gurdwara and were quite safe. But the police arrived and insisted that we go to our homes and the police will protect us. 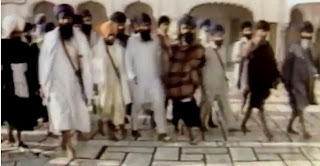 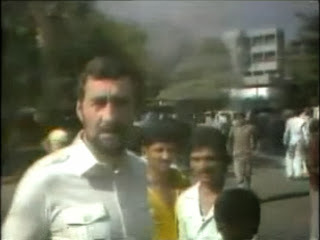 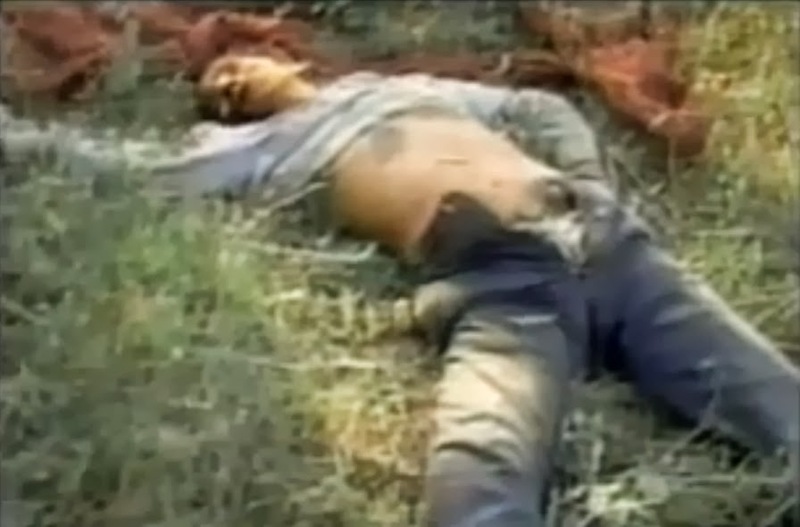 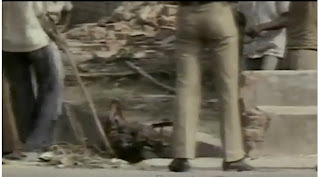 After much reluctance when he reached our homes the mobs took us one by one and killed all the male members. 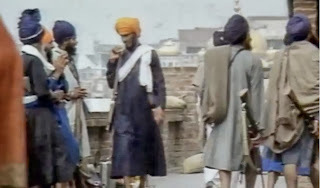 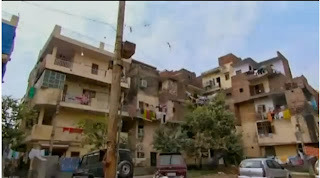 We three saved our selves by camouflags" A sikh of Delhi. 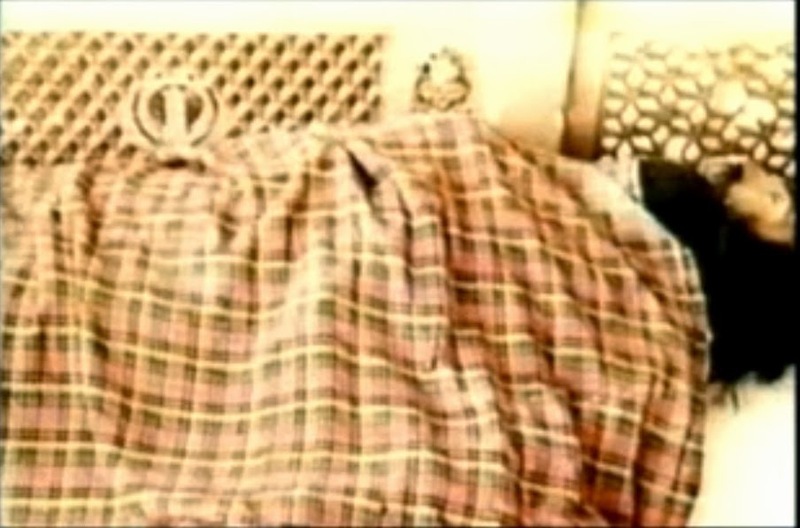 Sonia as Jaswinder Kaur during her school days.